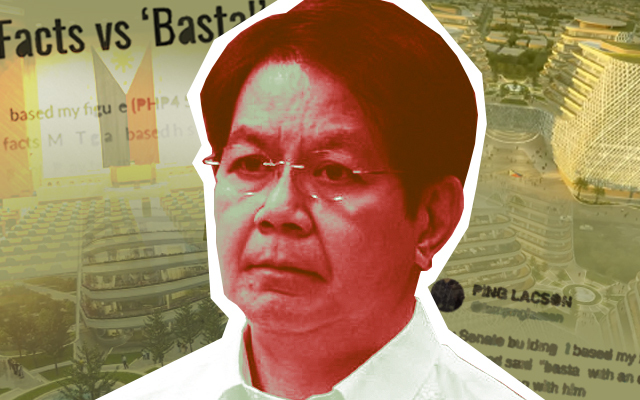 Sen. Panfilo Lacson, chair of the Senate committee on accounts, has spoken out against columnist Rigoberto Tiglao for panning the new Senate building expected to rise in For Bonifacio, Taguig in 2021. In a statement, Lacson countered the criticism from Tiglao in his Manila Times column . According to Lacson, Tiglao’s estimate on the construction of the Senate building was wrong. Tiglao gave a figure of P10 billion as the real cost of construction when the official figure was P4.58 billion. Lacson added that the plan offered by international planning firm AECOM was chosen because theirs was the cheapest among all who submitted proposals. Tiglao in his column for the Manila Times chastised Lacson for not considering other costs that could come from the project. He said that the P4.58 billion would only be billed from the skeletal design of the new complex and that there would be unforeseen costs later once construction starts. Lacson has countered Tiglao’s hypothesis. “I based my figure on facts; Mr. Tiglao based his on opinion,” said Lacson in his statement. Lacson further emphasized his defense in a tweet. New Senate building: I based my figure on facts; Bobi based his on opinion, and said, “basta” with an exclamation point. Pray tell me if it’s worth arguing with him. While a number of supporters have concurred with Lacson’s defense of the new Senate complex, some continue to question the necessity and practicality of transplanting the country’s upper chamber. He has a valid point. Is there an urgent necessity to build a new senate building? To be honest, the governement will save a LOT of money if we go back to a unicameral system. In 2017, Lacson revealed the P127-million rent paid annually by the Senate for sharing its complex with the Government Service Insurance System in Pasay as one of the mains reasons a new building is needed. He also spoke of having to make foreign visitors use the “stinky” toilets in the current building. The choice of Fort Bonifacio as the site of the new Senate complex has been criticized by some. A survey conducted among Senate employees and officials however revealed that the Taguig site was the preference of stakeholders. Lacson said the new Senate building will benefit the present congress and future legislators. Different countries with bicameral legislature have different ways of housing their upper house. 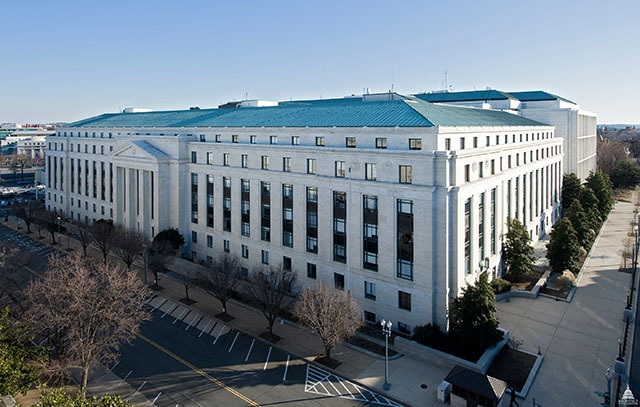 In the United States, the offices of senators are allocated among three separate buildings, the Russell Building, the Dirksen Building, and the Hart Building. 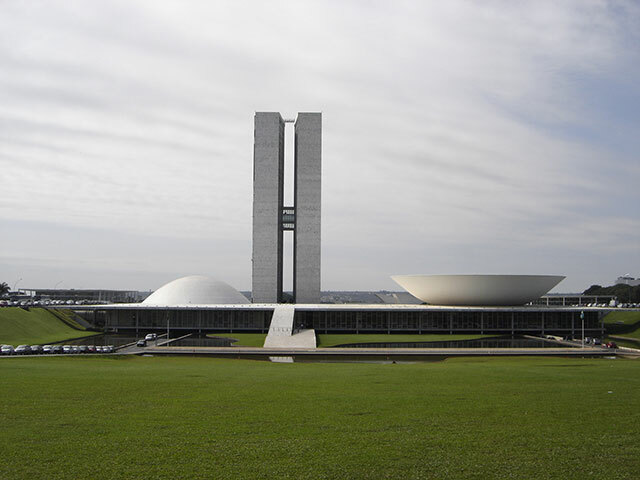 The National Congress of Brazil houses its upper and lower chambers in a single complex. France, on the one hand, has been utilizing the same Senate building since the 17th century. 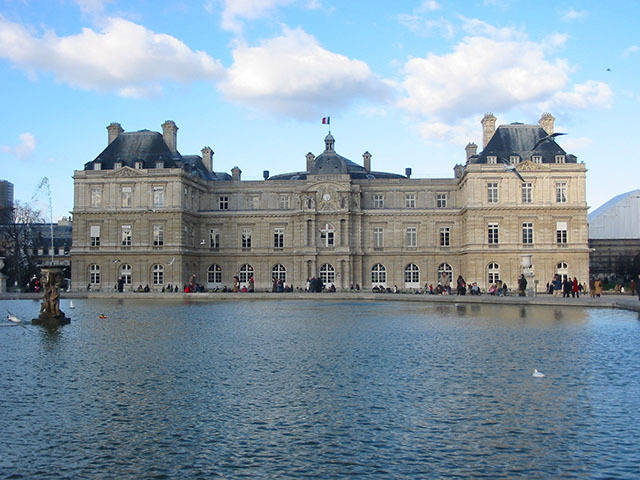 The Luxembourg Palace built in 1645 to house the mother of Louis XII has stood strong amid numerous political upheavals. It was first converted into a legislative building in 1805. Tiglao, a former ambassador to Greece and Cyprus, has been involved in a number of spats with public figures. In April 2018, Vice President Leni Robredo criticized Tiglao for allegedly spreading false information about the Liberal Party’s trip to Europe earlier this year.